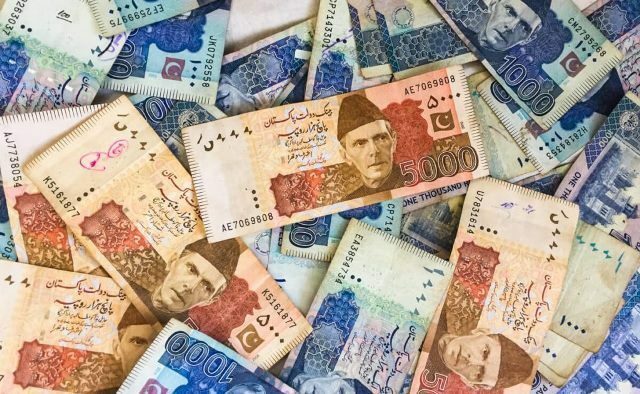 The National Accountability Bureau has recovered Rs360 million from the house of a government officer in Lahore. The raid was conducted on Friday. According to the bureau, the official earned the money through corrupt practices. The team recovered Rs330 million in Pakistani currency while Rs30 million in foreign currency. NAB has paced its investigation against corrupt government officials since the PTI government came into power. The government has refused to offer an NRO to any member of the opposition and said that the accountability process will continue.